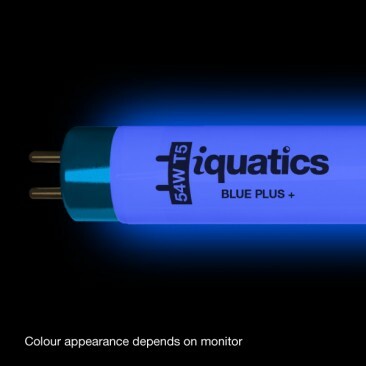 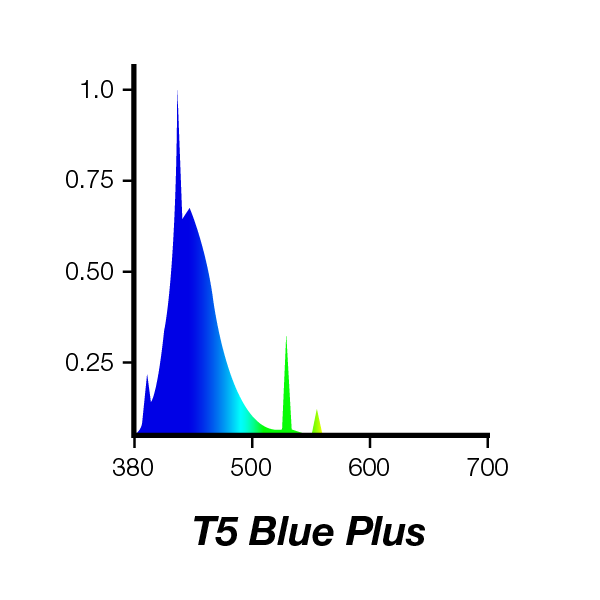 54W – 1047mm/42”(l) – 5/8”- 16 mm (w) BLUE PLUS delivers an intense blue light with the properties of a blue tube and an actinic tube.The unique spectrum enhances the vibrant blue colours of your corals. The support service is excellent. 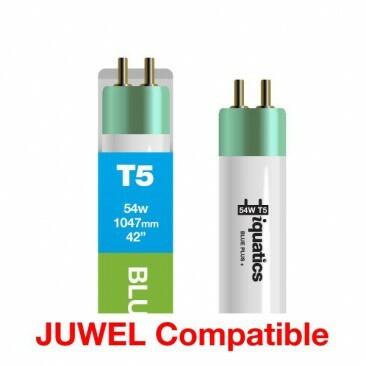 The product was delivered on time and with the expected conditions.